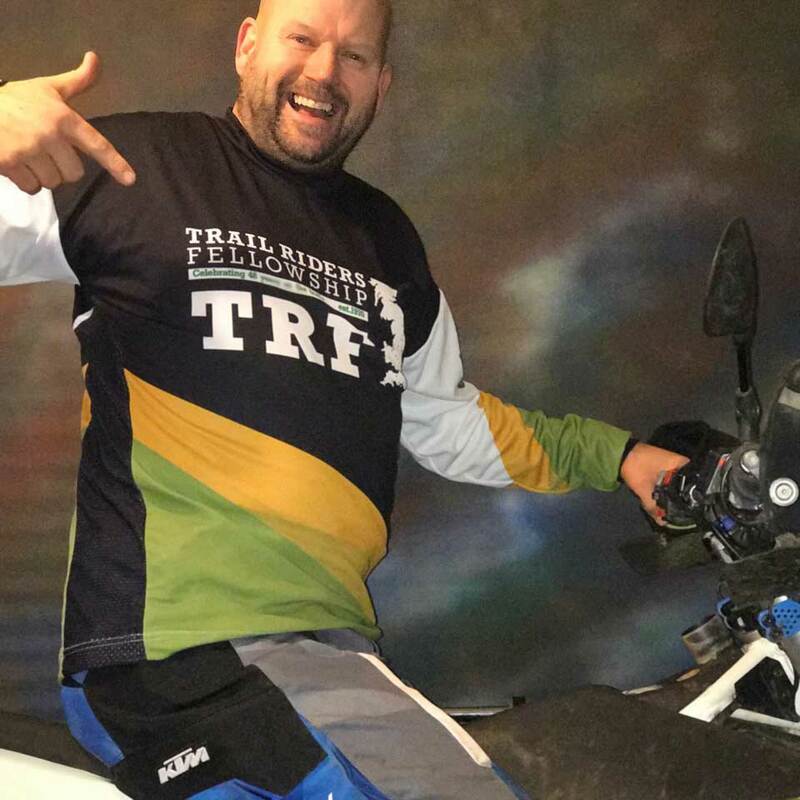 TRF Trail - The TRF Shop is the place for marketing materials - shop now! 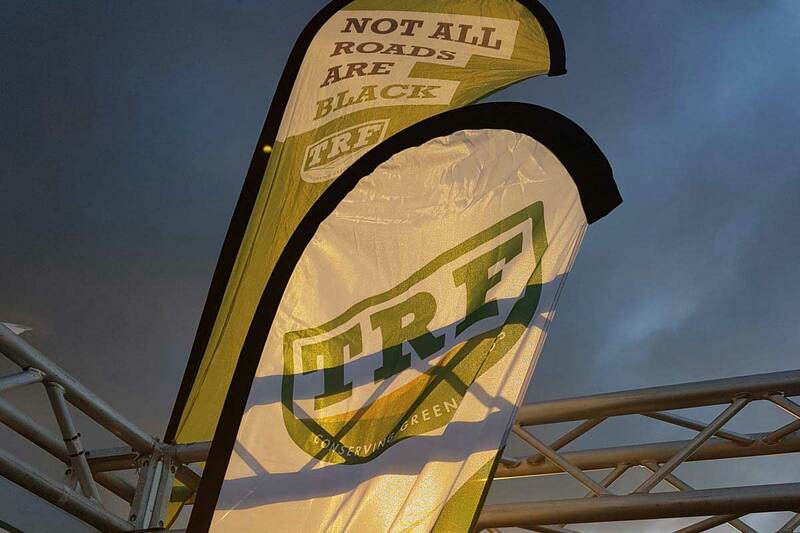 The TRF Shop helps TRF members produce materials that promote the club and their events. We've put together materials that you can buy or download to amend and produce yourselves. If you can't see what you are after drop us a line and we'll do our best to help. 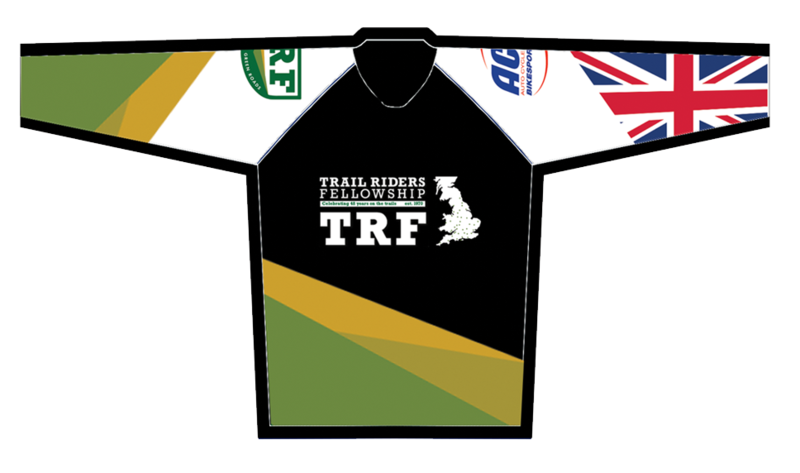 The TRF Riding Jersey is a great way of showing your support for the club, as well as promoting the work of the TRF on the trails and at events. 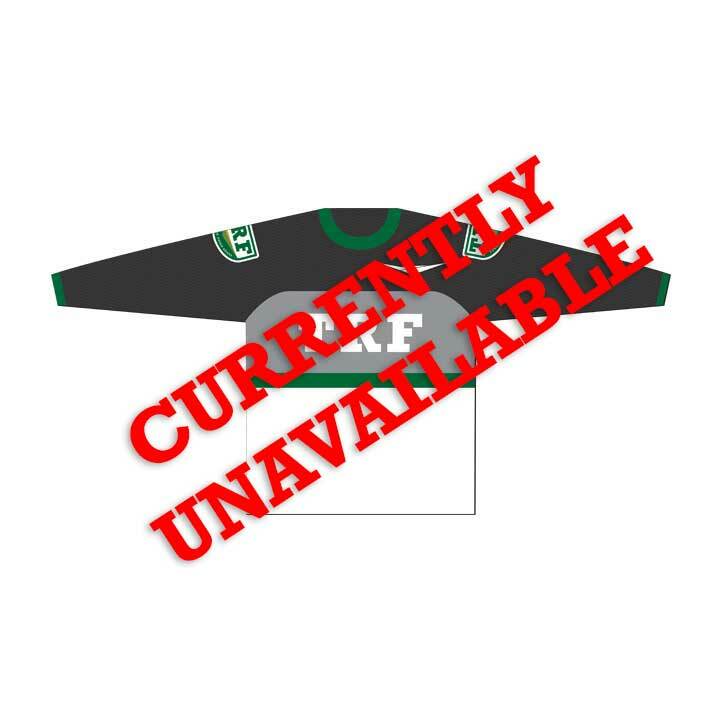 All shirts are made to order and can be bought using the form below. Lead times can vary. 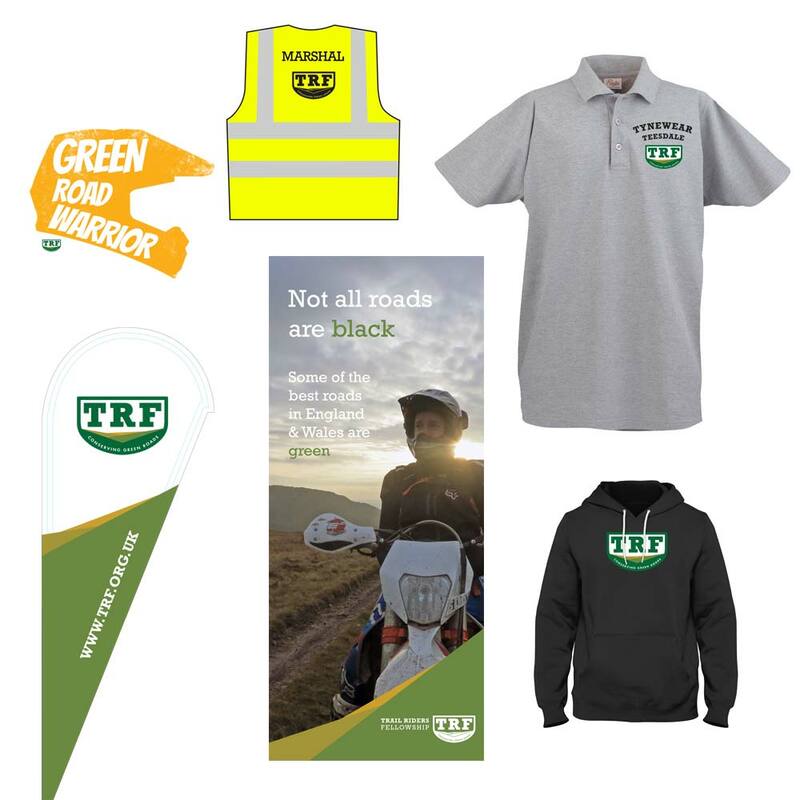 TRF members can produce their own merchandise using our TRF Brand Pack and the TRF Merchandise Artwork Pack. 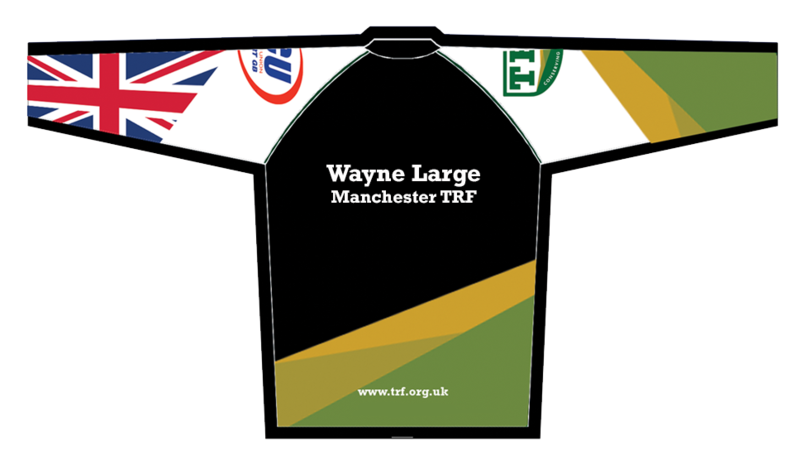 The Brand Pack contains all the TRF and Regional TRF logos that you might need in a variety of formats. Please take time to review the included Brand Guide and help to keep the TRF logos looking professional and consistent. The Merchandise Artwork Pack contains logos, images and PDFs that be used to print T-shirts, posters, exhibition banners etc. 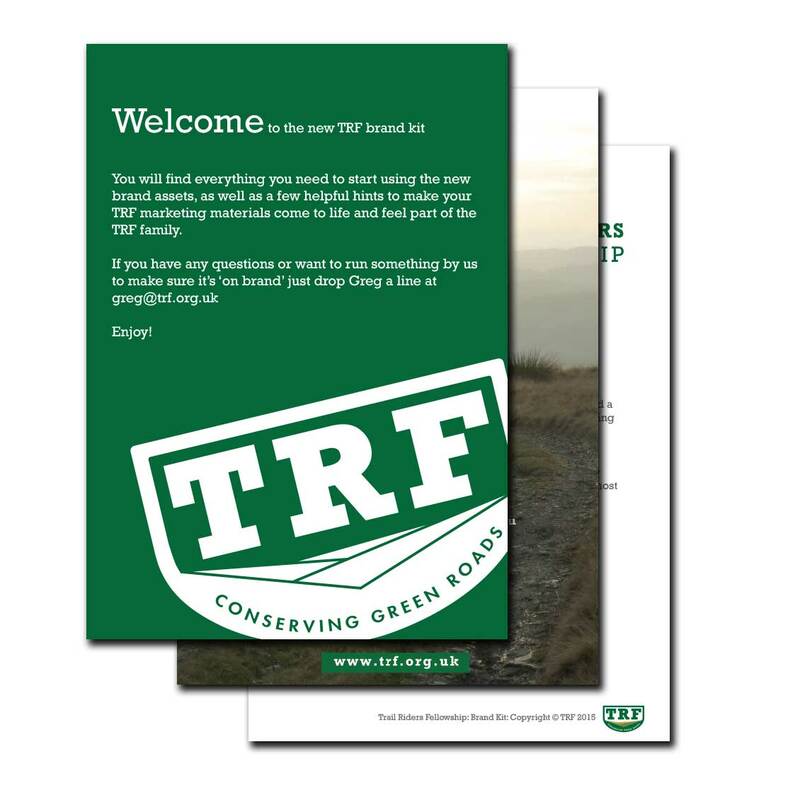 If you are working with a designer or print company simply send them the link to this page and they can download the TRF Brand Pack themselves. 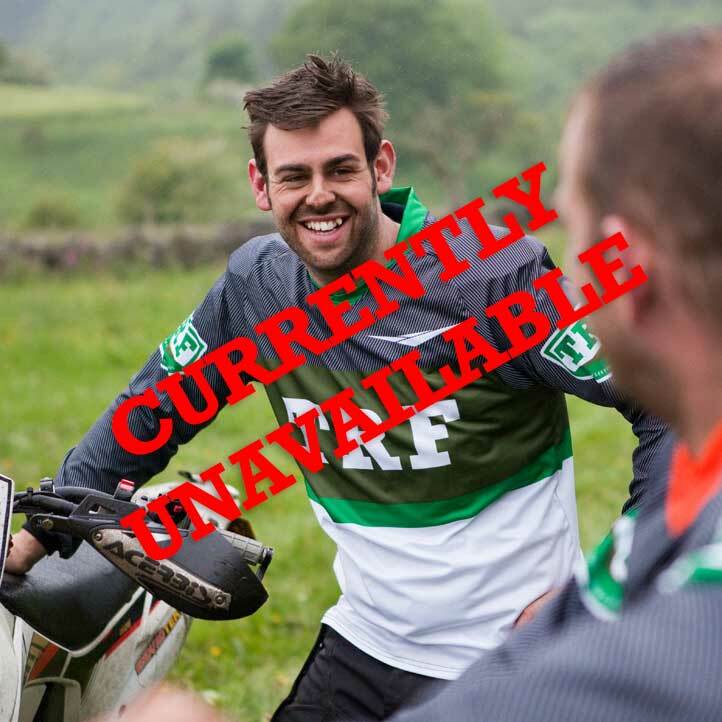 If there is something specific that you require that is not included in these packs please contact greg@trf.org.uk and we will do our best to help make it with you. 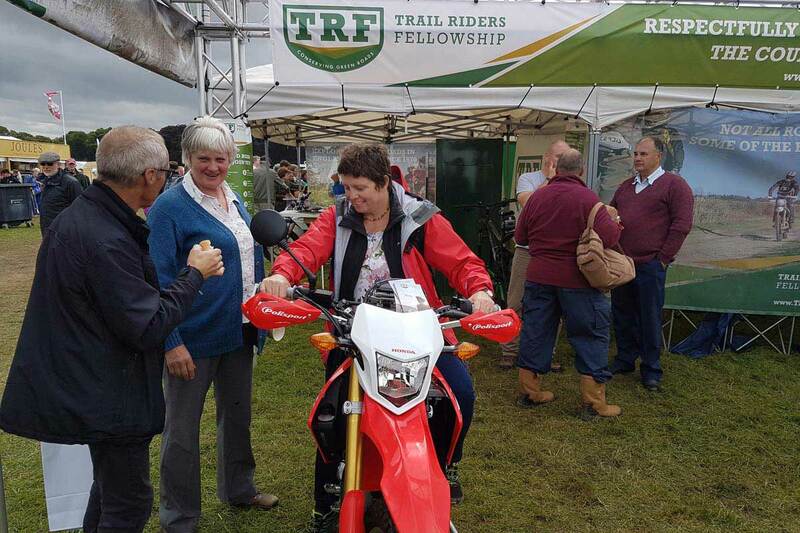 The TRF has various exhibition stands and resources available for events. For small, local events groups are encouraged to produce their own flags, banners etc and we will help with design if required. 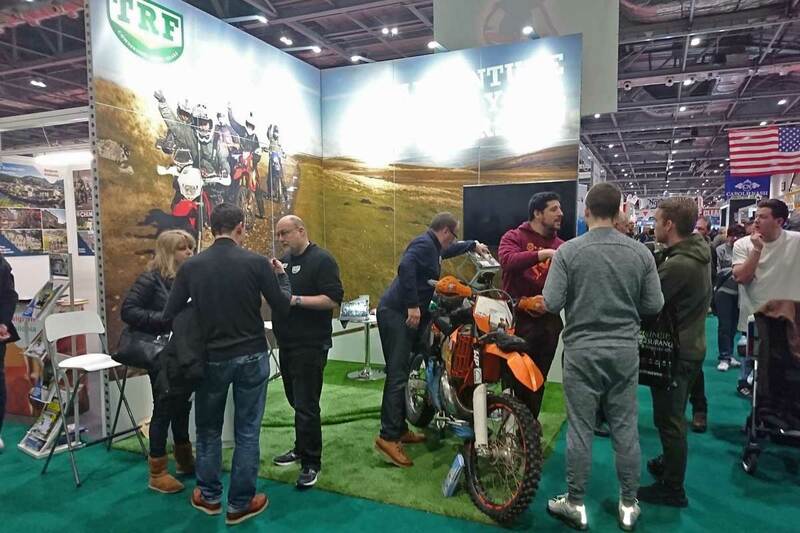 For national events, please contact us to see how we can help and to request access to the larger scale stands/materials.